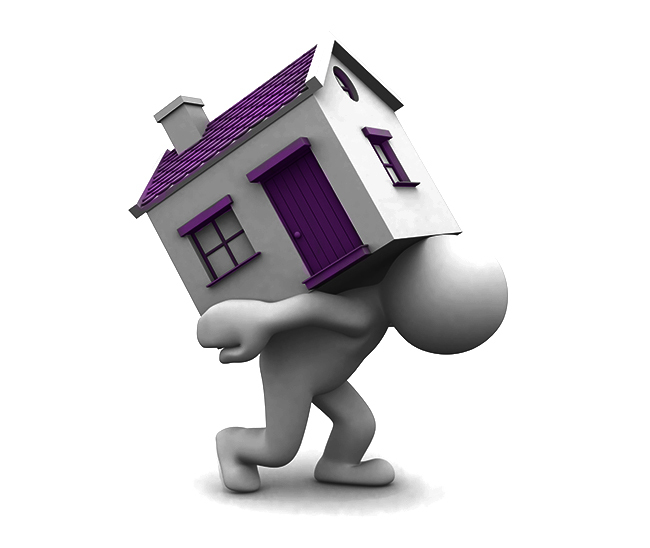 If you are wanting to move up the property ladder come and let us advise you on what you can afford. Moving home can sometimes feel more complicated than a first time purchase due to the involvement of a sale and a purchase. Generally the timing is more critical as there are more parties involved. Let us help by advising on the best mortgage deals available. Not only that, we deal with all parties involved to try and ease some of the hassle.